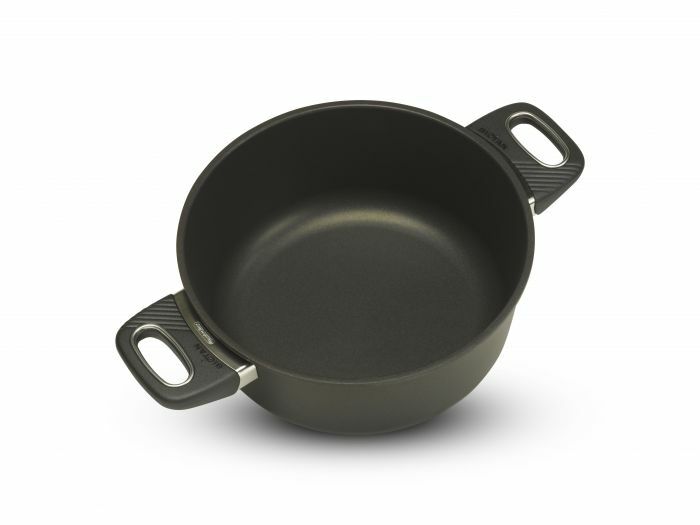 SKU: Roasting Pans 2 handles 28 cm Regular. Categories: Regular Base, Roasting Pans 2 handles Regular. 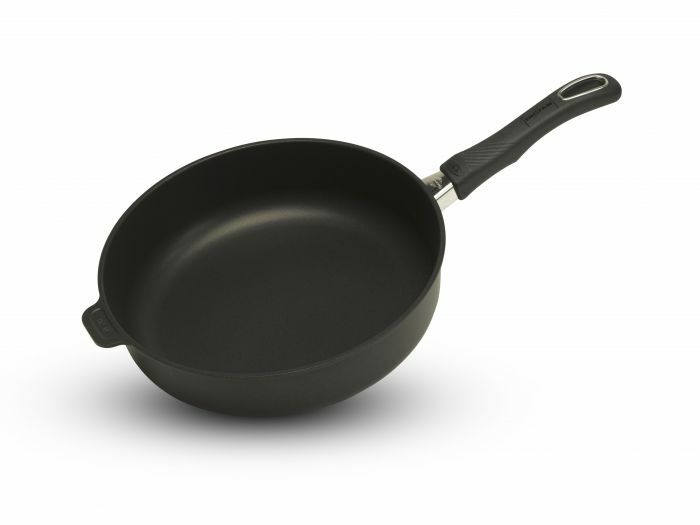 Tags: Cooking, Fry, Healthy, low fat, non-stick, Quality, Roast, Sauté, The best. 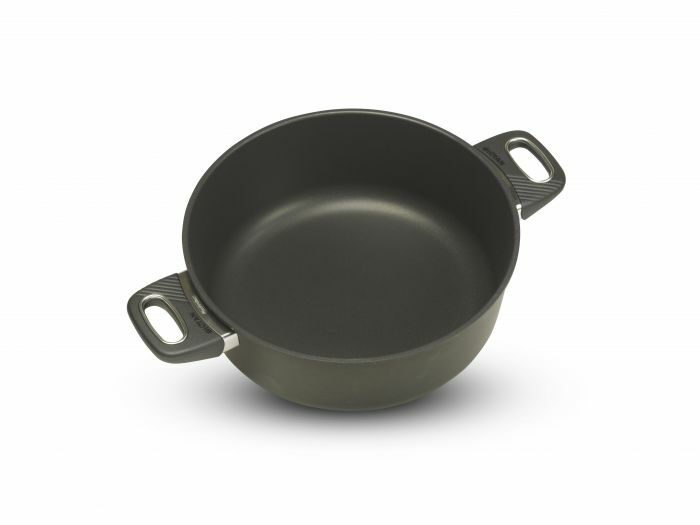 Ideal for gravy dishes, ragout, roulades, Swiss meat cut, sauteing dish etc. 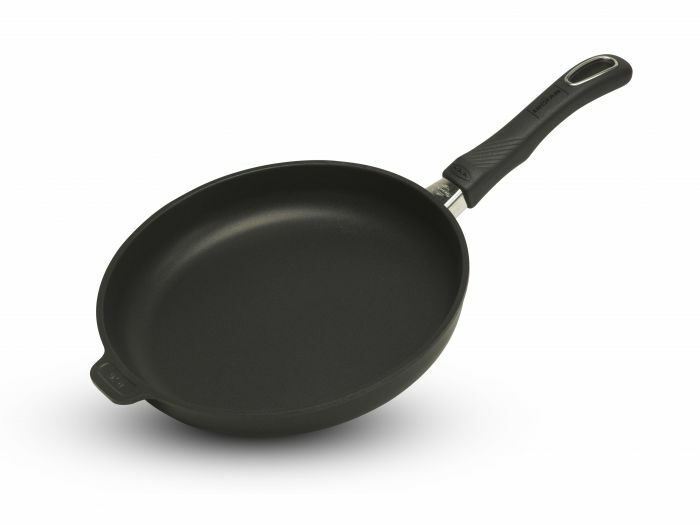 Gastrolux BIOTAN Non-Stick Coating Technology. Available with induction or Non-Induction base. Patented, handle fixation according to DIN(no screws, rivets or loose parts). Ergonomic handles and knobs. Oven-safe up to 500°F. Healthy fat free cooking. PFOA and PFOS free. 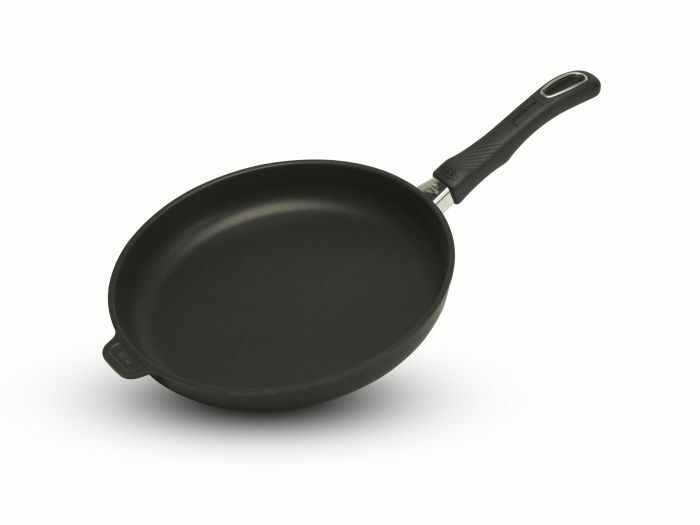 Gastrolux Biotan are well known in over 25 countries for their unique and durable Biotan non-stick coating and quality base, designed for healthy, fat free cooking. You can cook completely without oil; however, you may choose to add a little oil for taste.